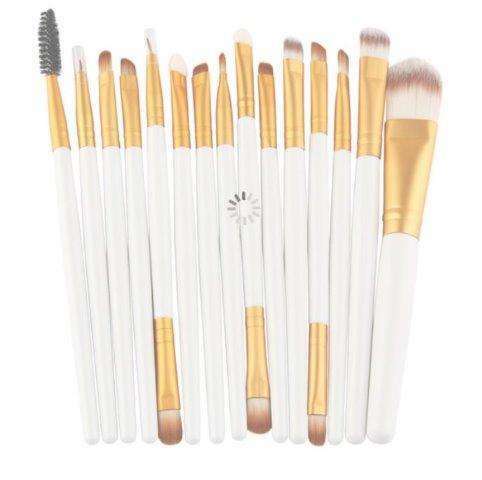 Women Care – 3 different packages of these Cosmetic Makeup Brushes are up for grasps. Choose the color that suits you. 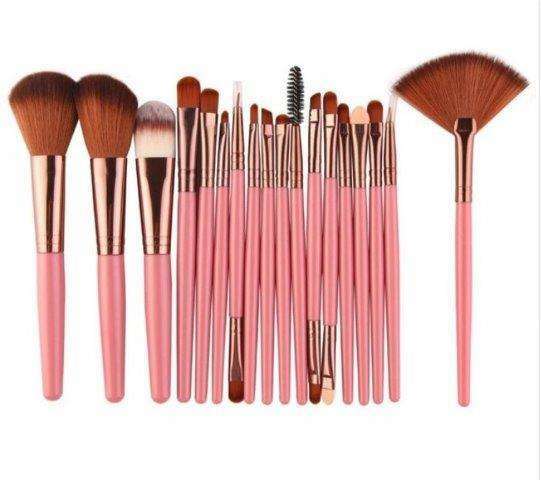 Pink (comes with 18 pieces of brushes, white and blue comes with 15 pieces of cosmetic brushes! Please see the pictures to understand what brushes are included in each color set. 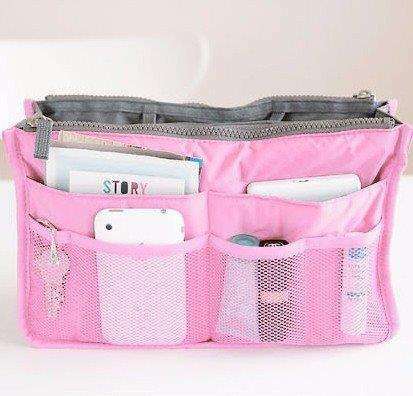 The product is sold exactly as it is seen in the pictures. 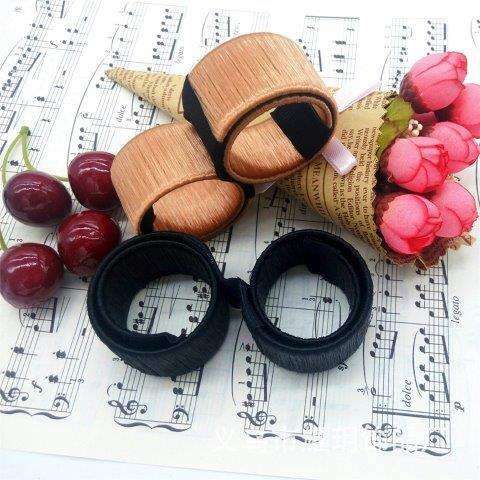 A high quality product on wholesale price! 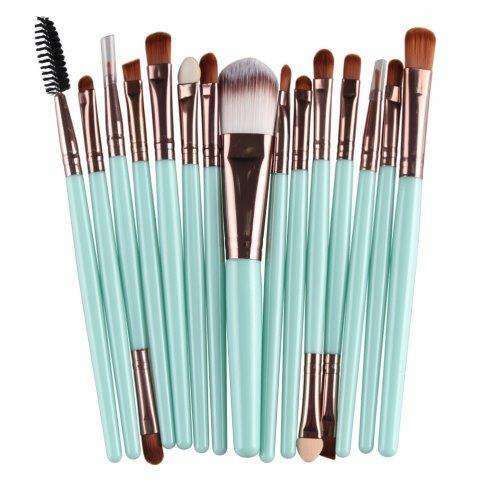 These multipurpose make up brushes are of high quality and are not to be confused with any other cheap quality brushes in the market. Still looking what to buy? 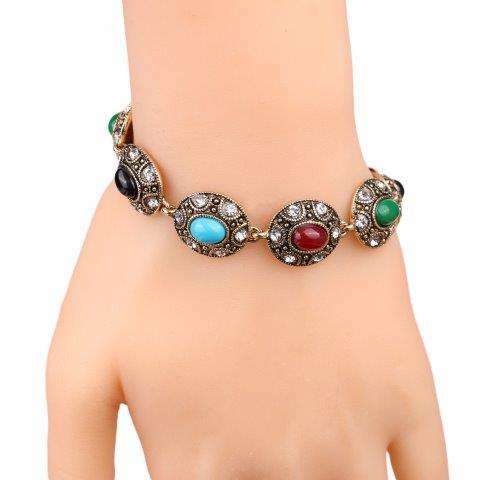 Check on this category for more products for women.